T – Off Time Start 13:00 pm. Registration Fee for Member: 1,250 THB. 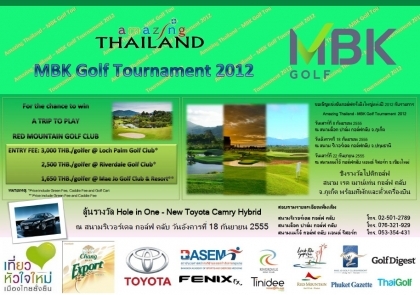 Registration Fee for Guest Member: 1,500 THB. 1. Each player on the team plays his or her own golf ball throughout the round. 2. 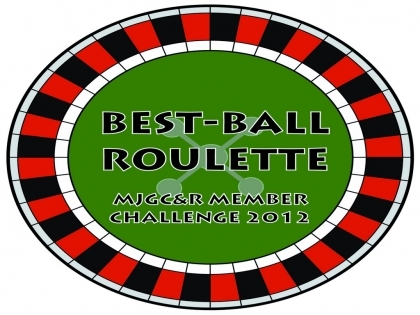 In addition to typical “best ball”, which on each hole the low score- or “best ball” – of the group serves as the team score, MJGC&R Best Ball-Roulette Challenge rules force the teams to bet on an outcome of a coin toss at the end of each hole. 3. One Team gets to choose head/tail outcome first on odd holes, while another team gets to choose head/tail outcome first on even holes. 4. The team that gets the correct outcome gets to use the low score while the team that gets the incorrect outcome must use the high score, and vice versa. 5. 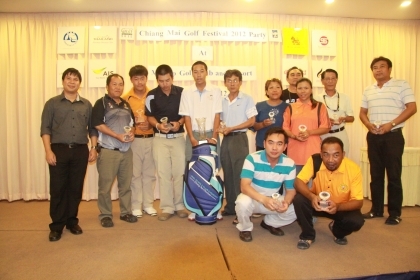 The score will be calculated using stroke play. Shot Gun Start : 12.30 น.